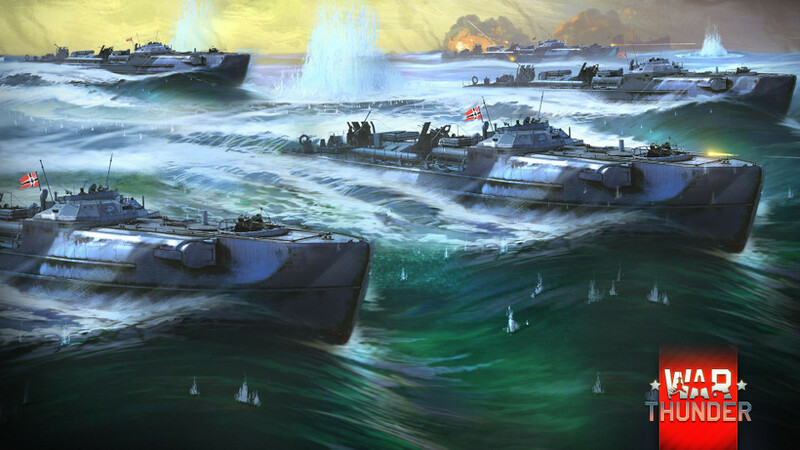 We are happy to introduce a new naval battles mission type - “Battle”. At the moment, the mission is only available for smaller vessels, and on the location “Irish Gulf”. In [Battle] mode, teams will initially have one strategic point that is not available for capture by the enemy team. In order to activate an enemy’s strategic point for capture, you must control both of the regular capture points (A and B). Capturing an enemy strategic point will result in an instant victory. Capture points A and B to activate the enemy strategic point. Capture all active points on the map for an instant victory. Additionally, we are also working on other mission scenarios for naval battles, and we are looking forward to telling you about them as soon as they are ready. Please be sure to leave your feedback and suggestions about the mission ‘here’, and we will be sure to study it carefully!